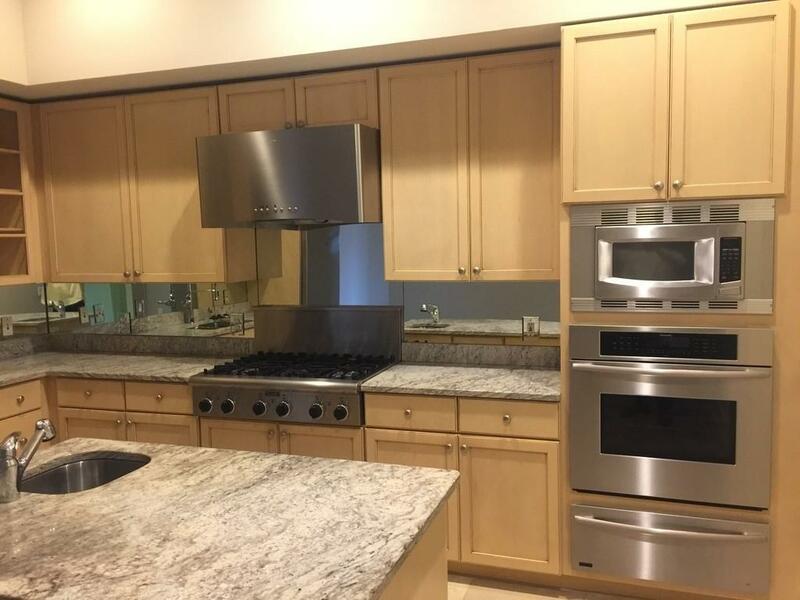 Fantastic opportunity live high above the city in the beautiful Borghese! 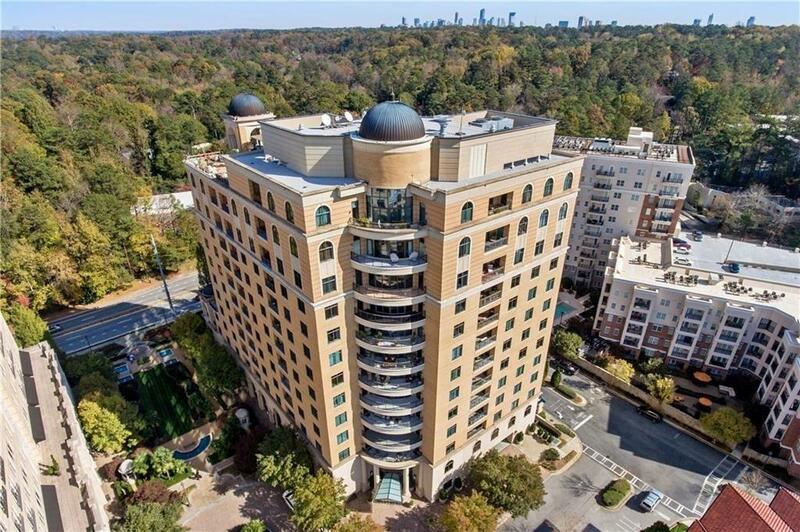 This 11th floor, open and light filled 3BR 3 & 1/2 BA unit boasts 11' ceilings & floor to ceiling windows with amazing views. 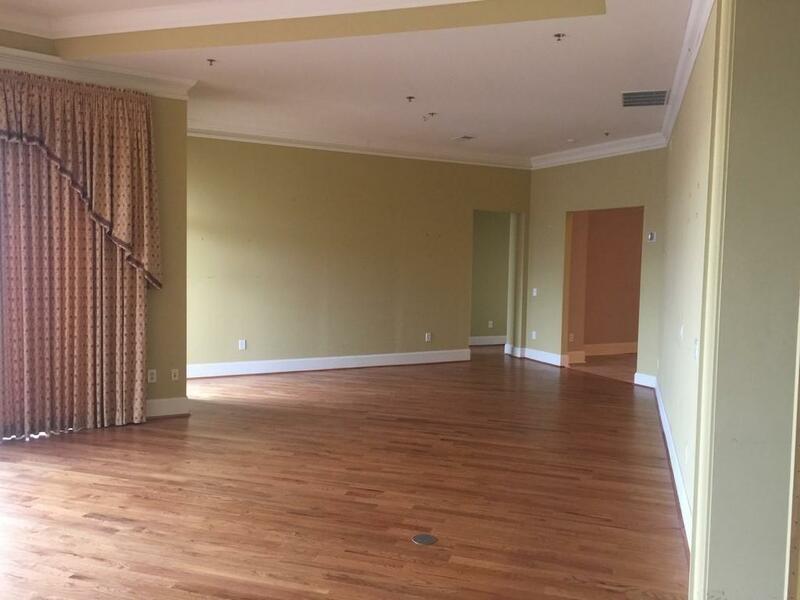 Large curved balcony with access off the Master bedroom, as well as the Living room. 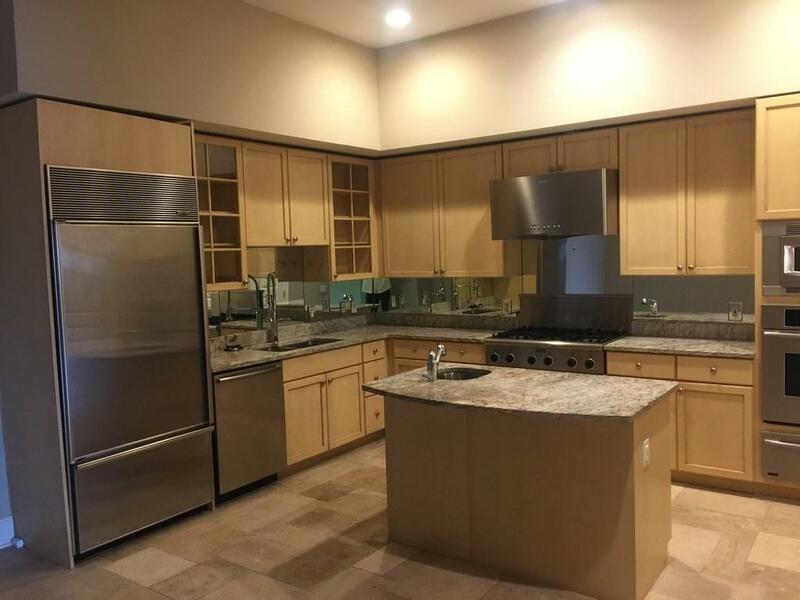 Spacious eat in kitchen w/ top of the line stainless steel appliances. Huge master closet, w/d incl. Water & Gas are covered by HOA along w/with every amenity you could want! This unit will need some TLC to make it stunning, but you can't beat the location! Unit comes with 2 parking spots.